If you haven’t heard of this software then you’re missing out on making life a lot easier. 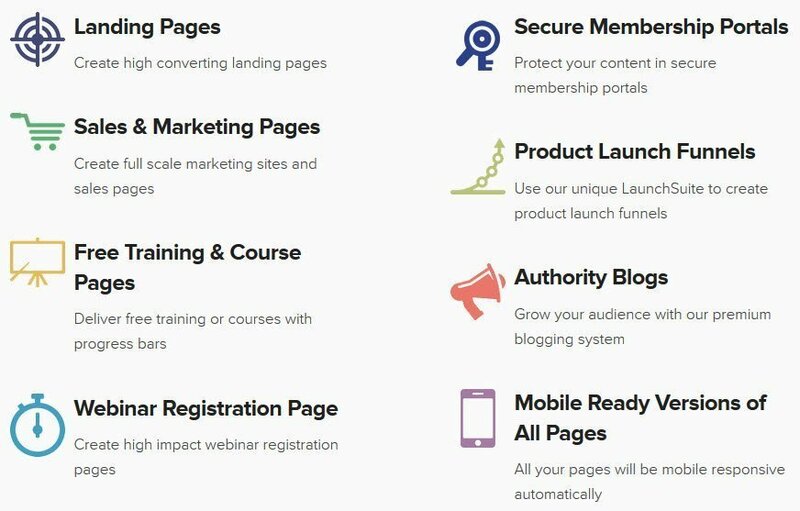 OptimizePress is the new way to create high converting landing pages, sales pages and membership portals. For more details on how it works and what it can do to boost your business watch this video. What Exactly Can You Create With OptimizePress? Now you can create almost any kind of pages for your business inside WordPress. Learn more about OptimizePress and see why all the top internet marketers in the world use this software. Pat Ness is the CEO & Founder of Build a Blog School. He has been traveling around the world for the last 9 years earning an automated income from his blogs. 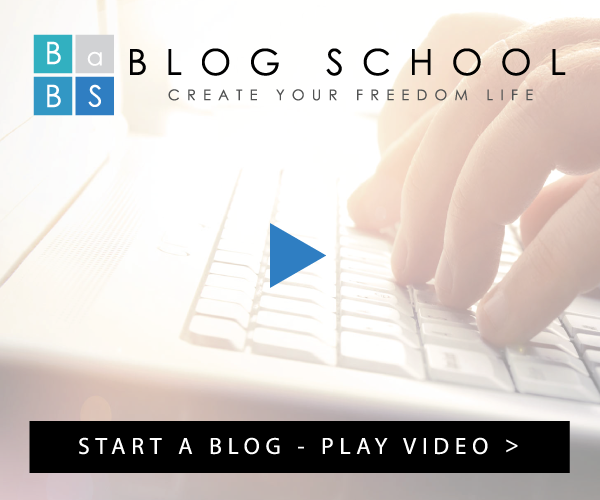 Pat is passionate about helping people create their freedom life by helping them build and monetize their own blog. THE CHOICE (Short Animated Movie) – Are You Doing it Right? How Fitness Celebrity Lyzabeth Lopez Quit Her 9-5 Job to Start Her Online Business!